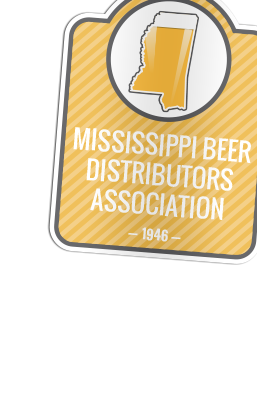 Mississippi Beer Distributors Association provides a collective for it’s 9 distributors, who deliver beer to the vendors, which protects the distributors’ interests. We also ensure a fair marketplace by staying current on state and federal legislation that relate to alcoholic beverages. 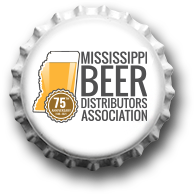 Independent wholesale beer distributors bring in major support to Mississippi. What does beer distribution have to do with public health and safety? • Ensuring products are compliant with state regulations and delivered to the marketplace safely for public consumption. • Ensuring that products are sold through licensed retail establishments. • Providing training and programs to promote the responsible sale and consumption of products. • Partnering with local law enforcement and community agencies to prevent underage drinking and provide for the legal sale and consumption of alcohol products. 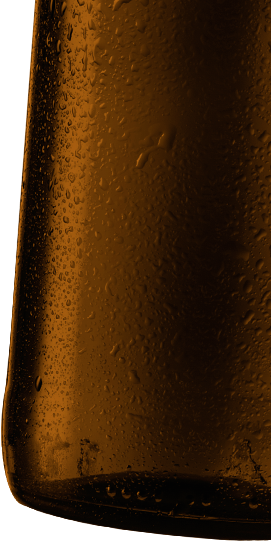 The three- tier beer distribution system may seem confusing, but it’s not. Three parts, Brewery- Distributor- Retailer make up the system. Brewers sell beer to distributors and the distributors market, sell, and deliver beer safely to retailers for your consumption. Alcohol, like prescription drugs and firearms, is no ordinary commodity. 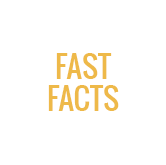 In fact, alcoholic beverages hold the distinction of being the only consumer products that are a subject of two U.S. Constitution Amendments. Some people think the distributor’s job is a behind-the scenes role but it’s not. Our distributors are right in the middle of a three-tiered system that not only ensures the best price, value and selection for beer consumers, but also provides greater economic and community strength for our entire state. A common misconception about beer sales is that brewers ship their products directly to retailers’ shelves. Actually, our independent beer distributors provide transportation, refrigerated storage and maintenance from the moment those products leave the brewery until they arrive at your retailer’s door. We are responsible, Drink Responsibly!